Box Dimensions (LxWxH) 5.3 x 5.2 x 1.5"
77mm Variable Neutral Density 0.4 to 1.8 Filter (1.3 to 6 Stops) is rated 4.4 out of 5 by 5. Rated 5 out of 5 by Ben from Only Reasonably Priced Vari ND that Doesn't Have Cross Effec I love this filter. Smooth rotation, comes with stops that let you know how much ND you're using (unlike the Tiffen, which keeps rotating), and best of all -- you can use it on as wide a lens as you'd like. The Tiffen in particular is notorious for being unusable on wide lenses beyond a couple stops, but this one I've have zero issues with. Without a doubt, if you're looking for a solid, sharp, crisp, smooth Vari ND, absolutely go with this one. Rated 5 out of 5 by Been Everywhere Bob from Variable ND filter Waterfalls and moving water are my favorite things to photograph. This filter does a great job of allowing me to blur the water as needed. Easy to use, but must remove tulip lens shade first. What I found that I liked the best was no lens vignetting while using it. 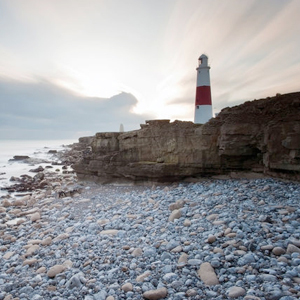 Rated 5 out of 5 by Will Stewart from Great ND filter Does exactly what it is supposed to do. Have used it on several shoots with no issues so far. Doesn't garbage the image like some cheaper ND filters. Rated 5 out of 5 by Curtis from nice nd this is a very nice ND, shows to be very clean in my tests. I'd highly recommend. Rated 2 out of 5 by Anonymous from photo is misleading/cant use lens hood The diameter of the actual ND filter is much larger than 77mm, making it impossible to use with a 77mm lens hood. There is a built in step-down for 77mm, which you cannot see in the stock photo. Also, the stick welded on the side would make using ANY lens hood impossible. Customer service suggested I build a lens hood out of cardboard and gaffers tape. Looking at the photo of the product, can a hood be used with this filter on? For either Canon 70-200 2.8 ii or 100-400 ii. Thanks. You would probably need to buy a 3rd party hood. Generally the hoods don't fit with variable ND's. I never use hoods with them anyway. 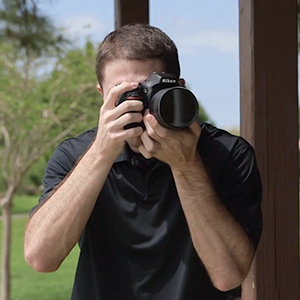 Does this Variable ND work with Veydra prime lenses? 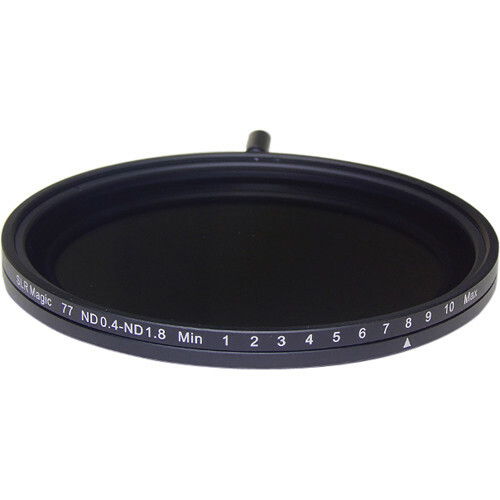 This variable ND filter would be compatible with any lens that has a 77mm filter thread. So, you could use it with a Veyda lens that has a 77mm filter thread. Is this version 2 of the filter?